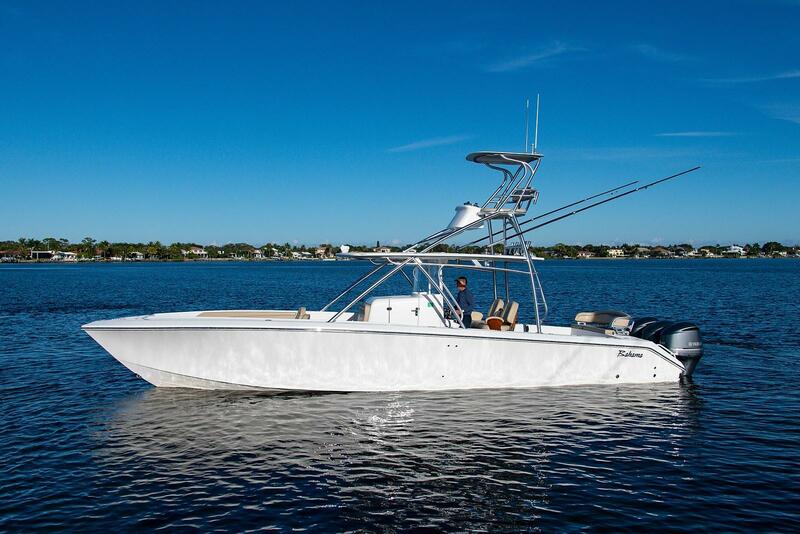 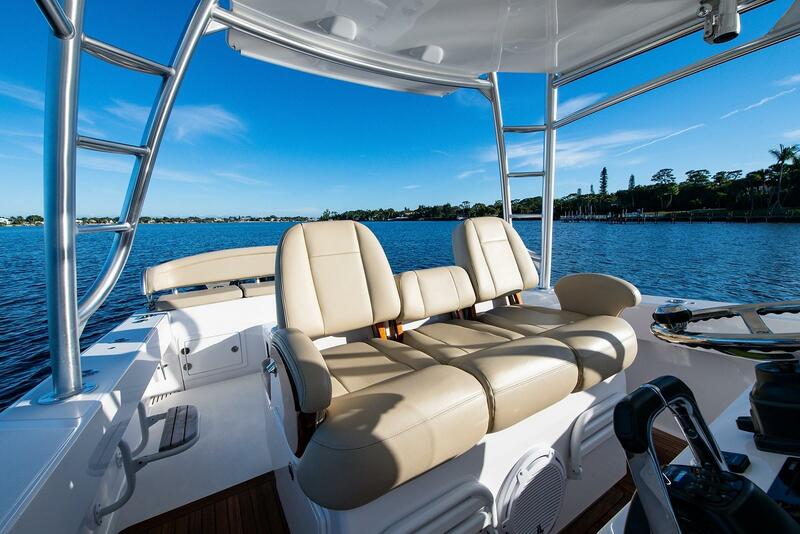 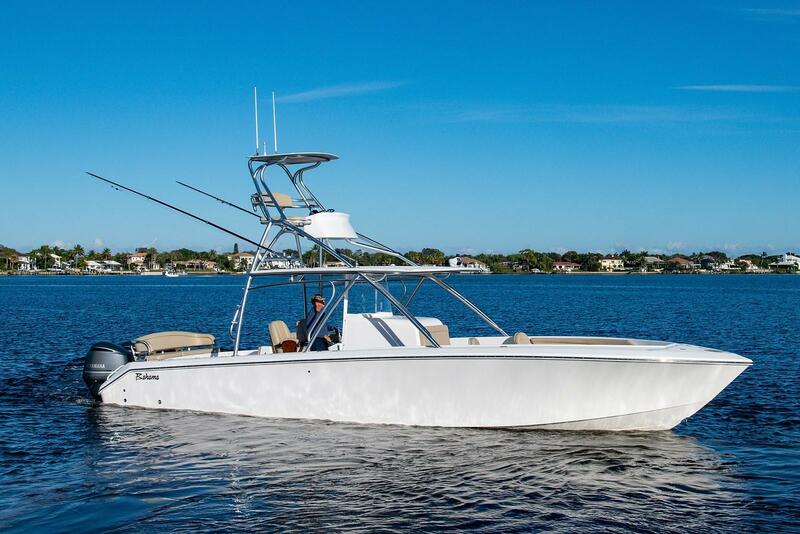 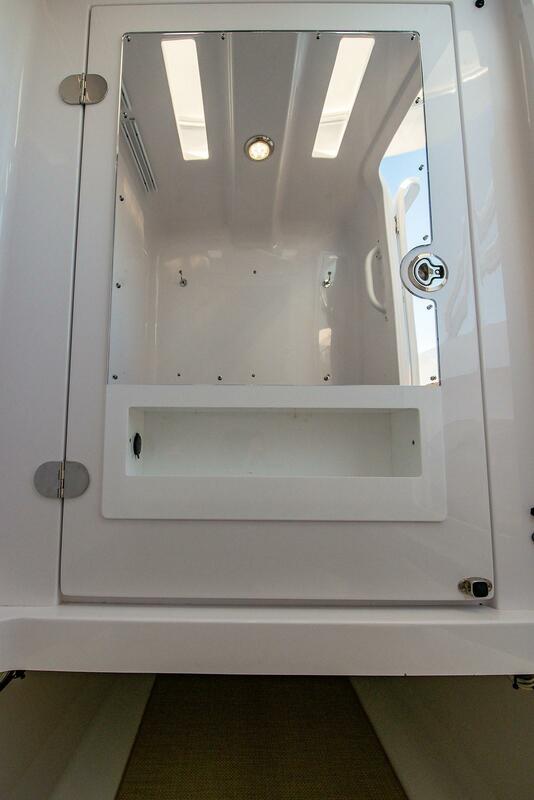 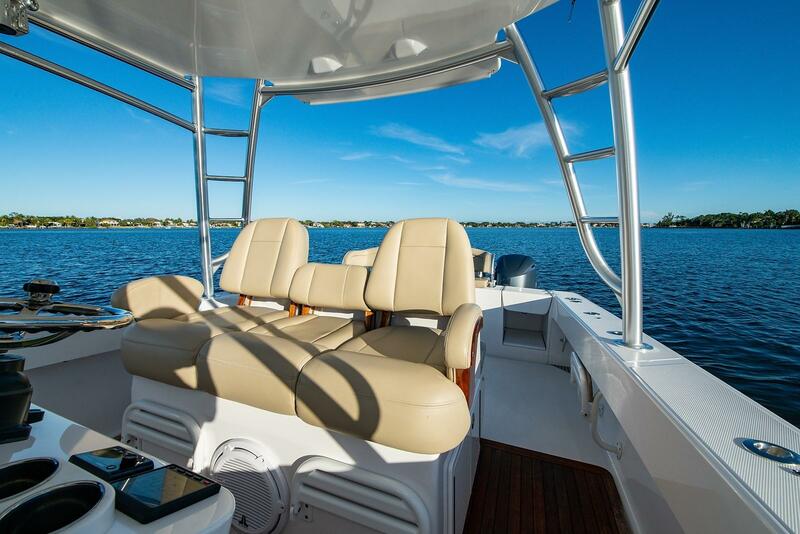 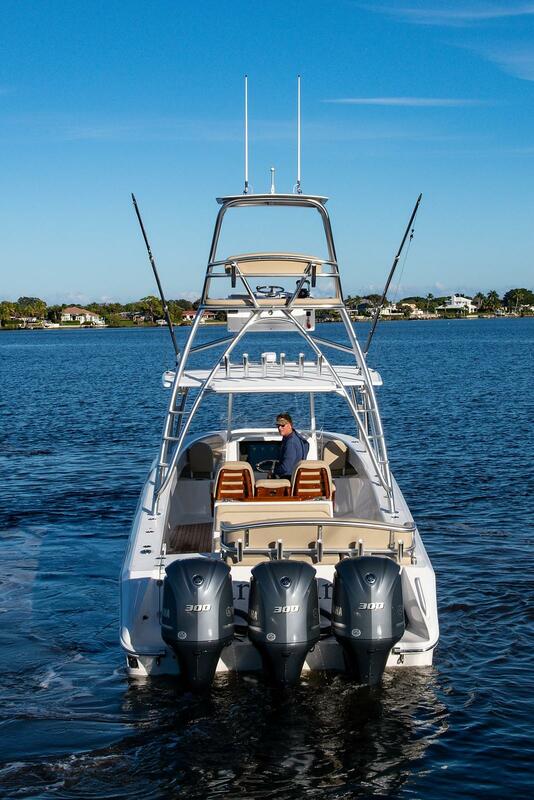 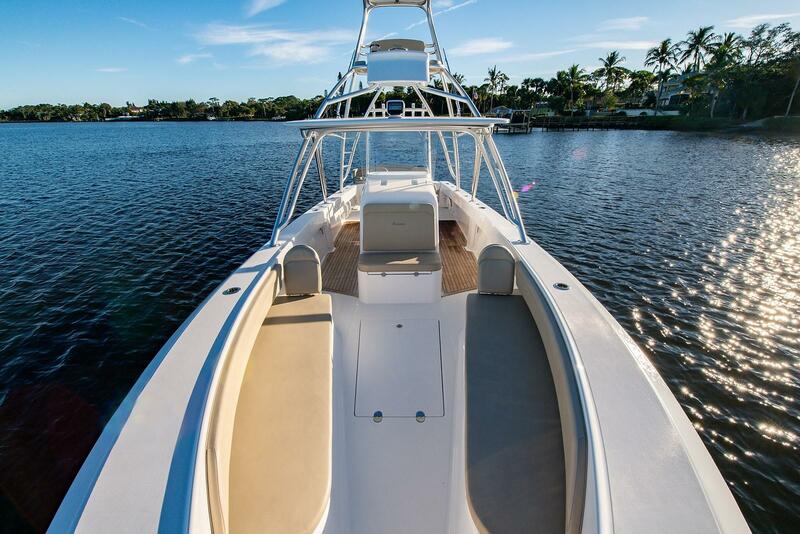 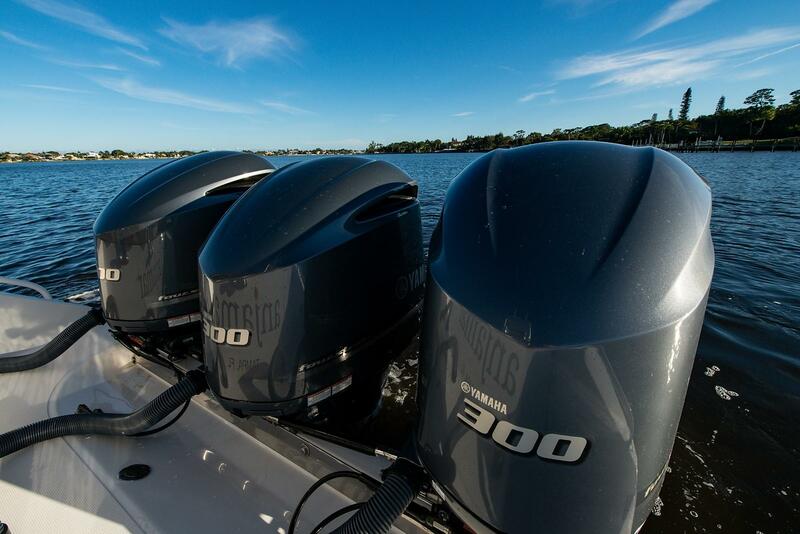 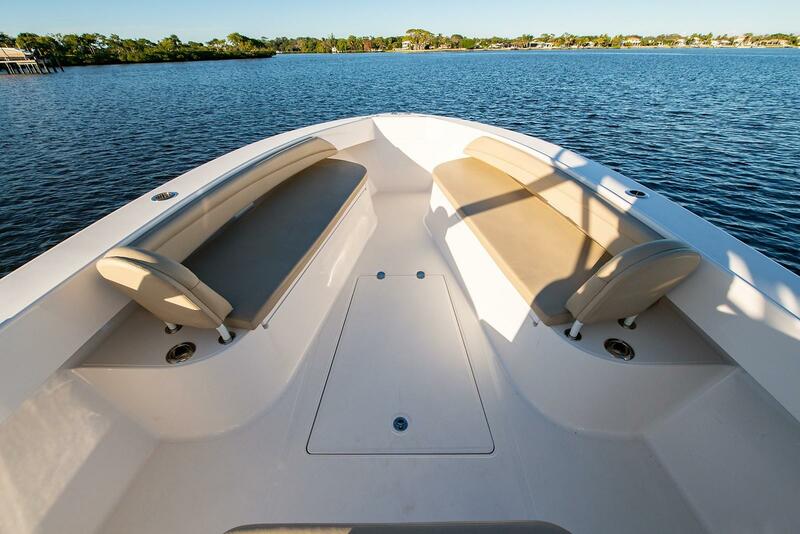 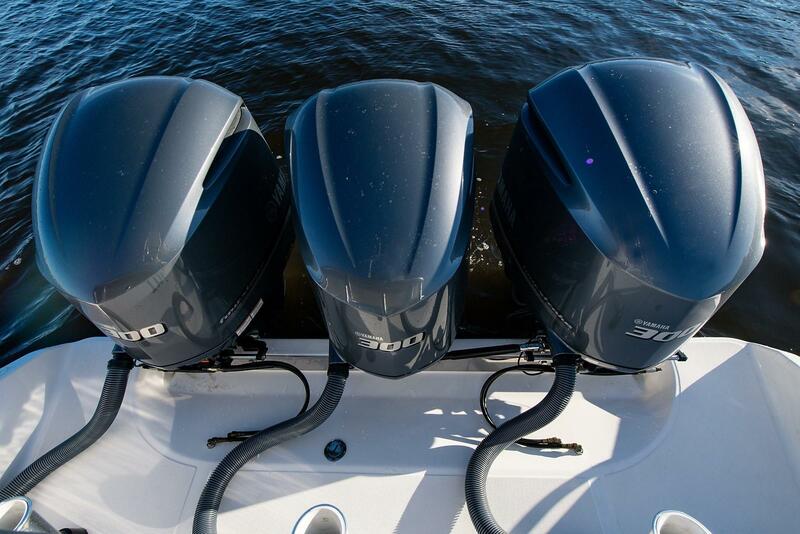 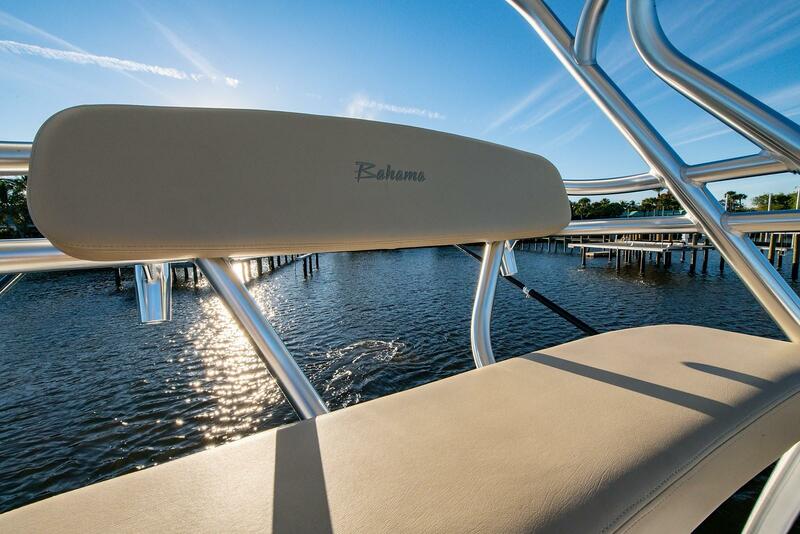 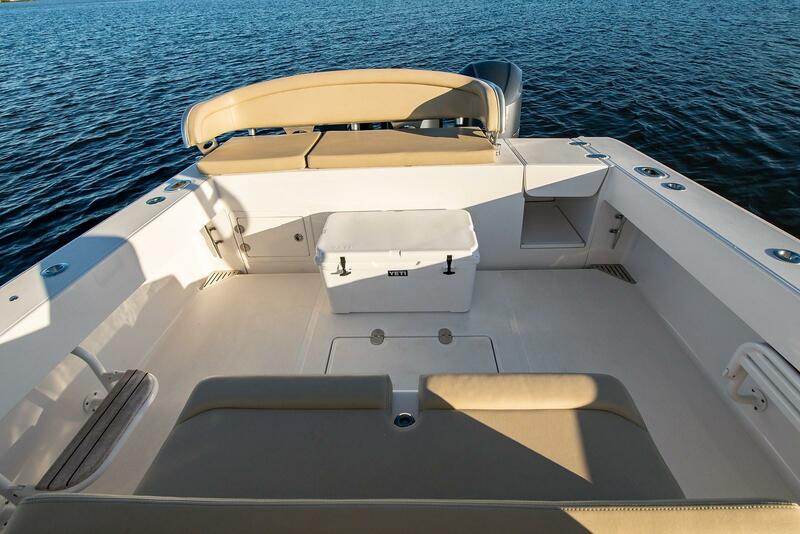 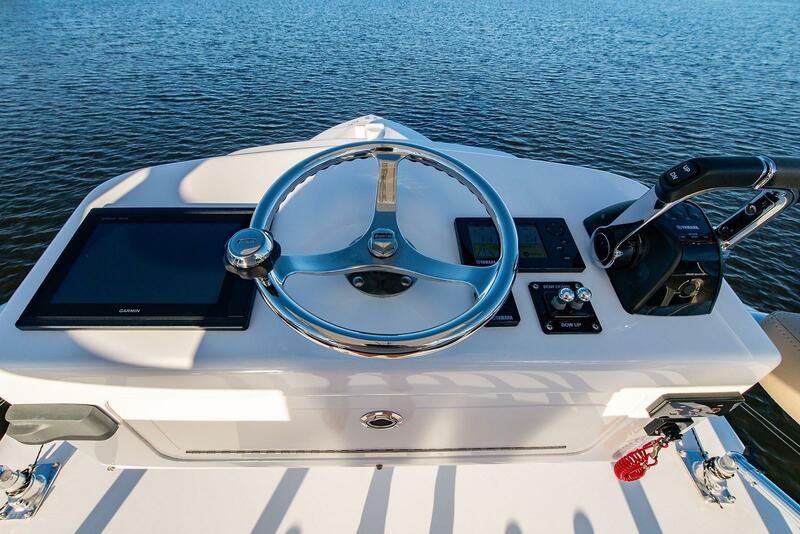 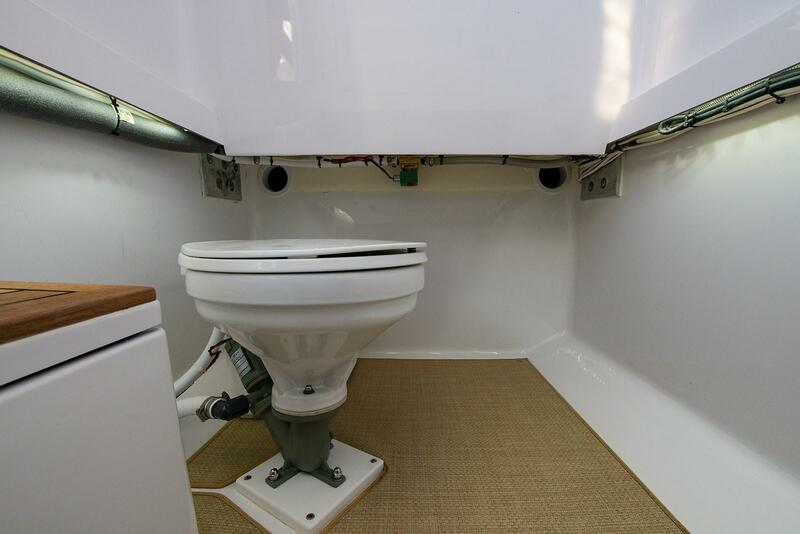 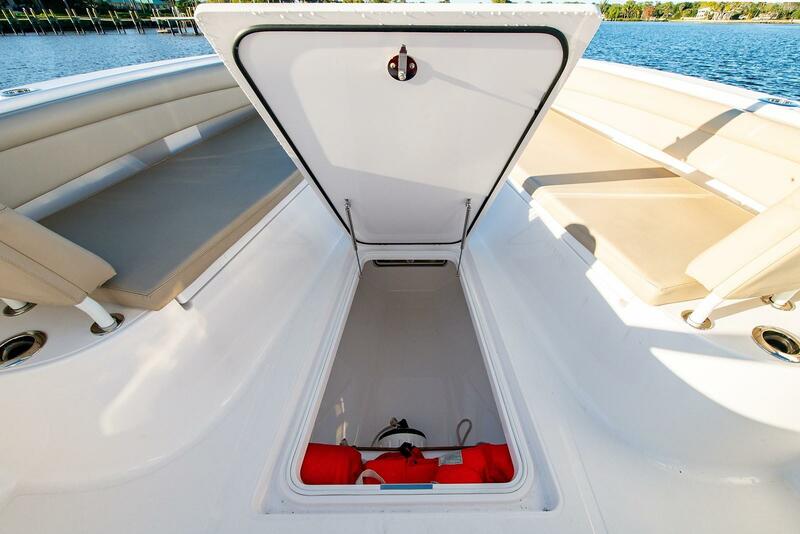 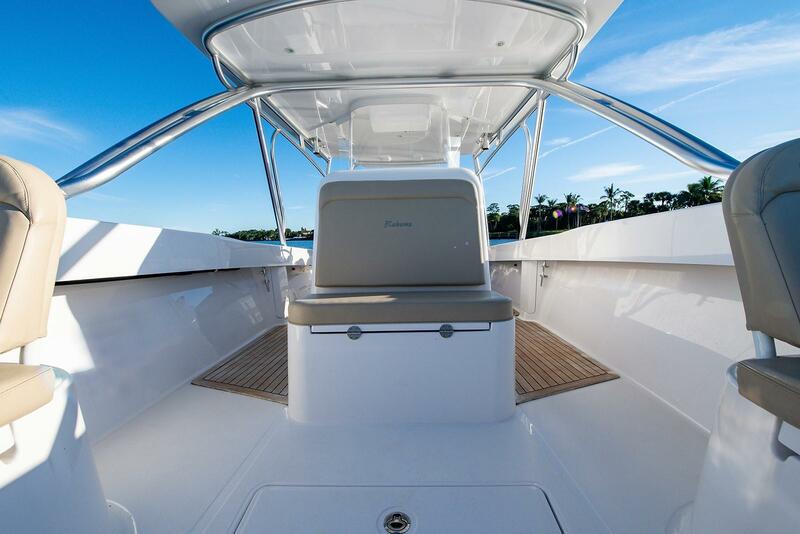 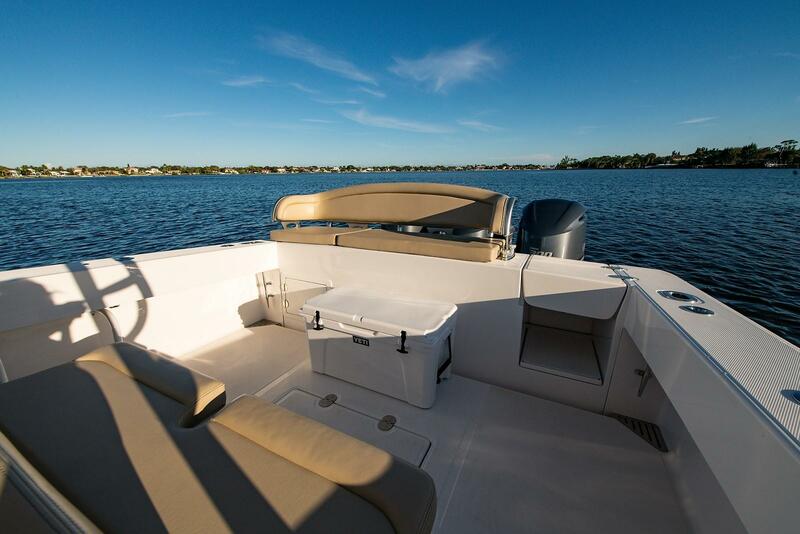 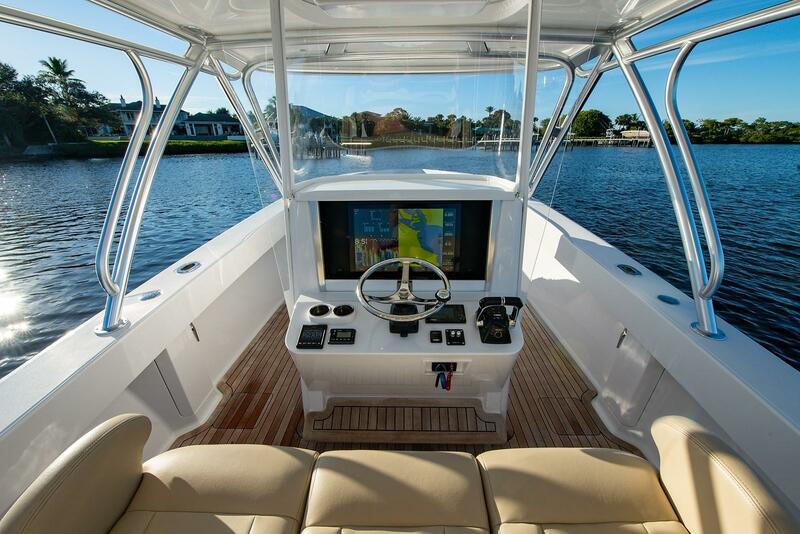 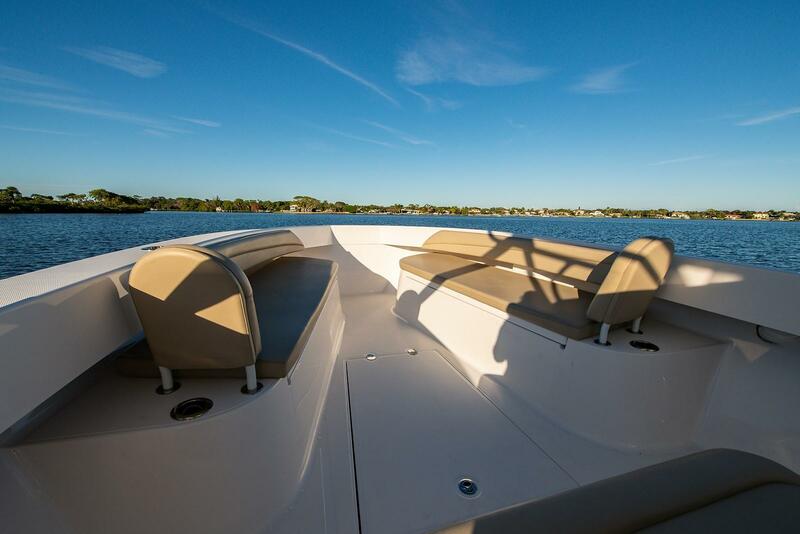 2017 Bahama 37' Center Console "Anjamar"
This 2017 BAHAMA 37 CENTER CONSOLE comes complete with an Extended Warranty through March 2022. 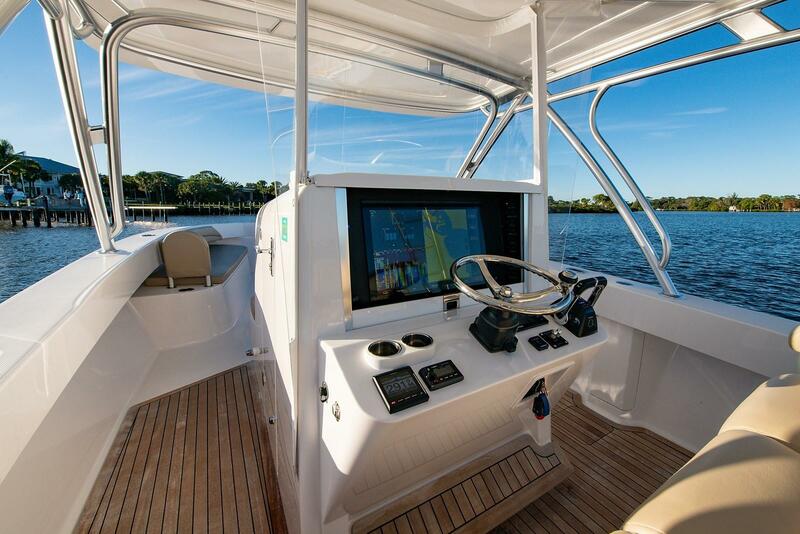 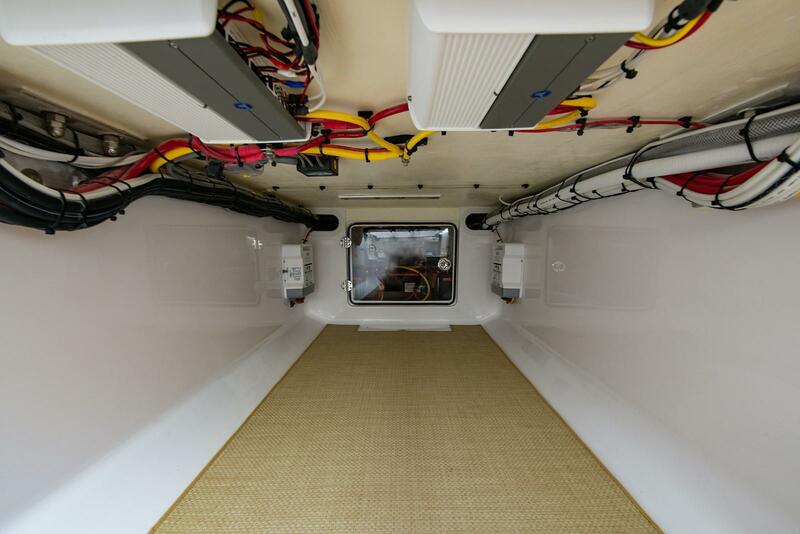 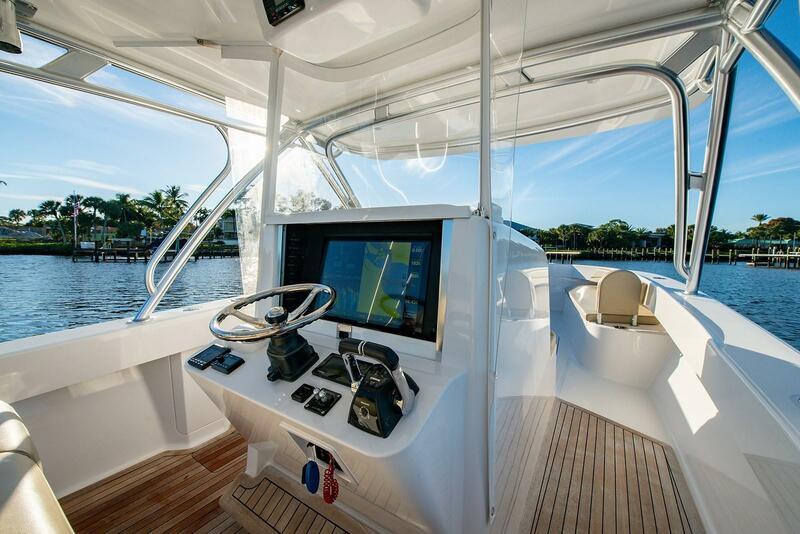 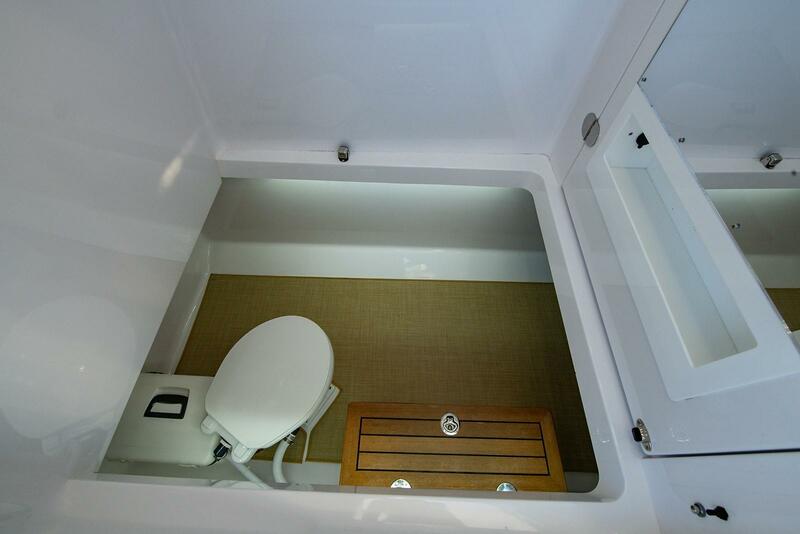 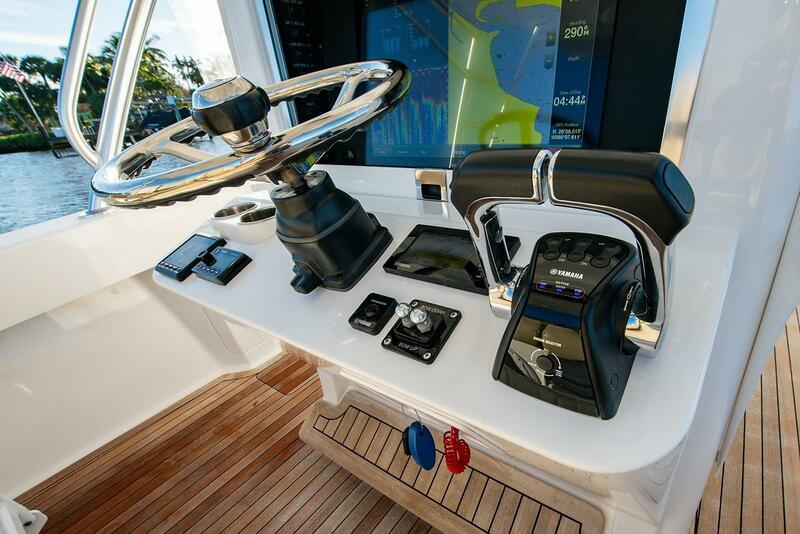 ANJAMAR, is a BAHAMA 37 CENTER CONSOLE shares the same unique seakeeping abilities and matchless ride of its larger sibling, the BAHAMA 41 and you can expect the build quality and amenities to be the same. 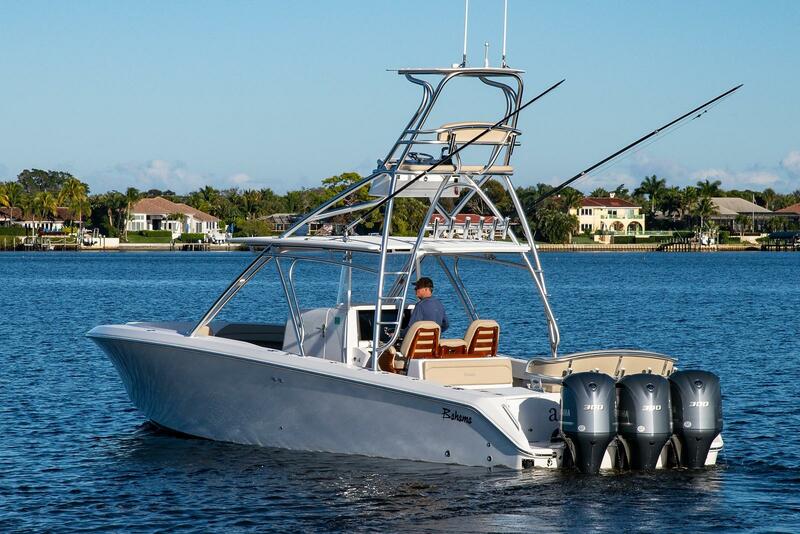 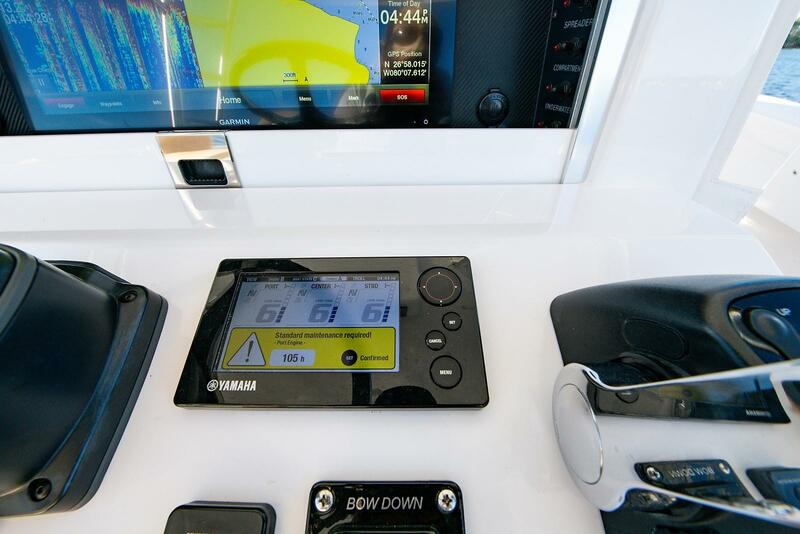 The result is a uniquely versatile blue-water craft with unusual performance and range capabilities for its size. 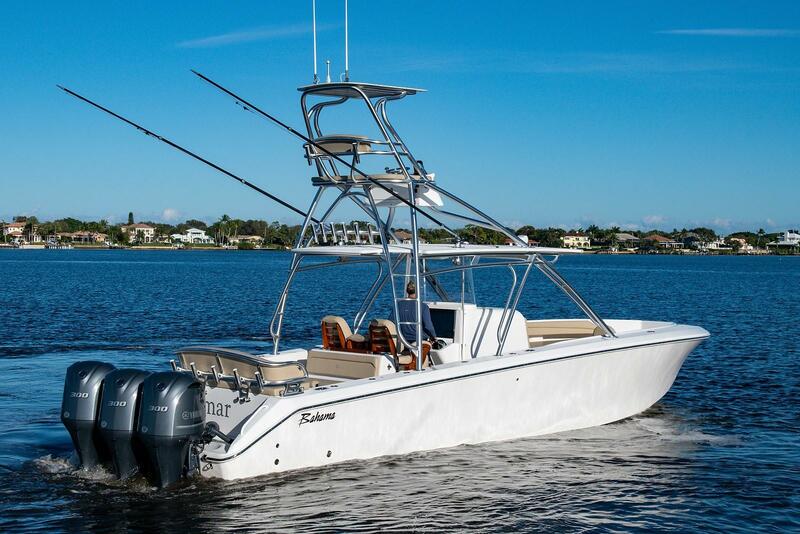 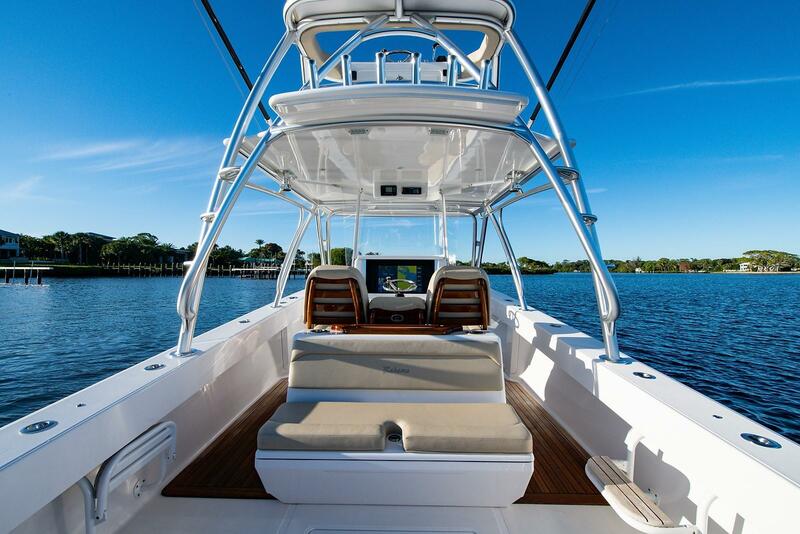 This is not a "fair weather friend" only comfortable at the sand bar; this 2017 BAHAMA 37, ANJAMAR, is a serious fishing machine.